Menu Plan Monday, December 23rd! Whew–I am exhausted from last week. I ended up having 4 parties and an introvert and 4 parties does not mix well at all. I am glad that this week is slower paced and that we don’t have big plans for Christmas. Although, I’m sure the princess will think that they are big plans because every time she hangs an ornament on the advent tree she squeals with delight that Christmas is one day closer! 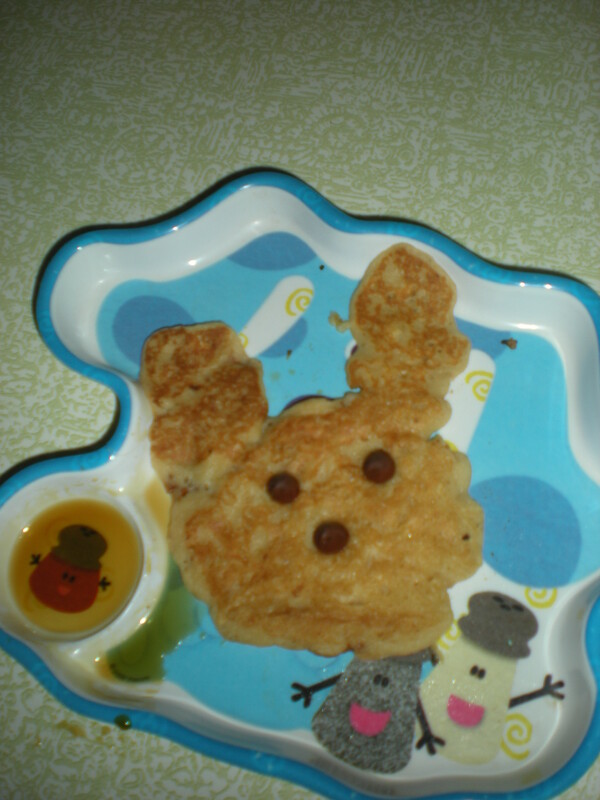 The theme for the Gluten Free Menu Swap over at Celiac Family is Entertaining. Now I’m not planning on entertaining anyone this Christmas, but I thought I was until plans changed last week. So my menu is pretty much the same. I am adding in a few of our favorite treats as time and energy permit. I already have some of this yummy egg nog cooling in the fridge and hopefully today I can get some of this dairy free fudge made. I missed having fudge last year! We literally have no set plans for this week and that is so wonderful. We will probably stay home except when we take the princess to the park to run off steam! I see lots of playing with Christmas toys in the future with maybe some gingerbread men or houses throw in. Eggs all kinds and all ways! Salmon BLT on sweet potato roll so I can play with my new Christmas present! For more menu ideas check out Org Junkie’s Menu Plan Monday! 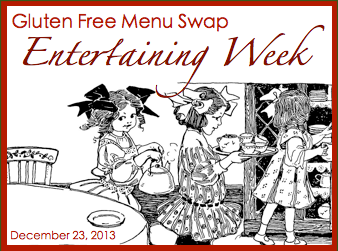 Or for gluten-free menus check out Celiac Family and the Gluten Free Menu Swap! Customer Service…how to do it well! Charcoal–Not Just for Cooking Out! Menu Plan Monday, July 17th!